but one Syrian-Kurdish father here has taken that concept to a whole new level. Ramadan said he thought of renaming the boy, originally named Mustafa, back in 2016, after Donald Trump won the presidential election. … The couple are also parents to 8-year-old twins Muhammed and Rula, and are planning to expand their family in the very near future. The names are already picked out. Naming children after foreign leaders is no longer so unusual in parts of the Middle East. Some supporters of the Syrian regime have named their babies “Putin,” in honor of the Russian president. And "Bush" became a popular name after the 2003 toppling of Saddam Hussein in Iraq under the administration of George W. Bush. "I tell you all Iraqis hated Saddam's regime. It was only George Bush who liberated us, without him it wouldn't have happened. If he hadn't done it the sons of Saddam would have ruled us for years. He saved us from Saddam and that's why we named our son after him"
Lars talks with ex-pat Erik Svane who emigrated to France, Erik tells us what conservativism is like in Europe and how some things are the same but some are very, very different. 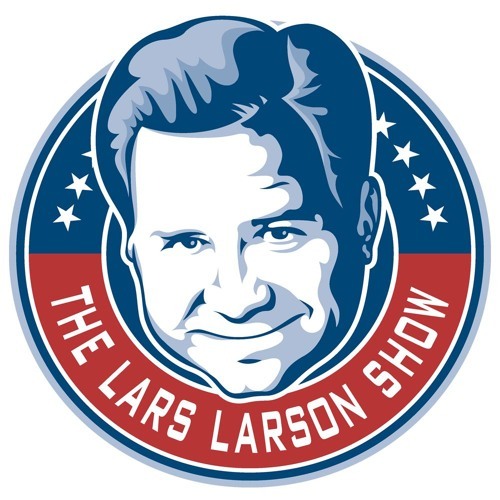 Among other places, the Lars Larson interview appeared on FM News KXL and on iHeart Radio. write Peter Wood and David Randall in a Wall Street Journal piece entitled How Bad Is the Government’s Science? (thanks to Instapundit). John Ioannidis, now a professor of medicine at Stanford, made headlines with that claim in 2005. Since then, researchers have confirmed his skepticism by trying—and often failing—to reproduce many influential journal articles. … It seems as if there’s no end of “scientific truths” that just aren’t so. 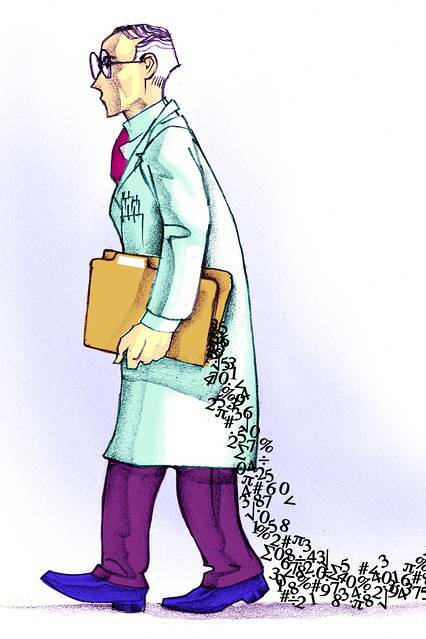 … The chief cause of irreproducibility may be that scientists, whether wittingly or not, are fishing fake statistical significance out of noisy data. If a researcher looks long enough, he can turn any fluke correlation into a seemingly positive result. But other factors compound the problem: Scientists can make arbitrary decisions about research techniques, even changing procedures partway through an experiment. They are susceptible to groupthink and aren’t as skeptical of results that fit their biases. Negative results typically go into the file drawer. Exciting new findings are a route to tenure and fame, and there’s little reward for replication studies. … A deeper issue is that the irreproducibility crisis has remained largely invisible to the general public and policy makers. That’s a problem given how often the government relies on supposed scientific findings to inform its decisions. Every year the U.S. adds more laws and regulations that could be based on nothing more than statistical manipulations. All government agencies should review the scientific justifications for their policies and regulations to ensure they meet strict reproducibility standards. The economics research that steers decisions at the Federal Reserve and the Treasury Department needs to be rechecked. The social psychology that informs education policy could be entirely irreproducible. The whole discipline of climate science is a farrago of unreliable statistics, arbitrary research techniques and politicized groupthink. "Do you realize I have not done a movie in 5 to 6 years? Why? Because I was totally blackballed by the … liberals in Hollywood," R Lee Ermey alleged; "They can destroy you. They're hateful people"
"I've had a very fruitful career. I've done over 70 feature films," he said. "I've done over 200 episodes of [Outdoor Channel series 'GunnyTime']... and then [Hollywood] found out that I'm a conservative." Actually, he corrected, "I'm an Independent, but I said something bad about the president. I had something unsavory to say about the president's administration, and even though I did vote for him the first time around, I was blackballed." "Do you realize I have not done a movie in five to six years? Why? Because I was totally blackballed by the ... liberals in Hollywood," he alleged. "They can destroy you. They're hateful people [who] don't just not like you, they want to take away your livelihood ... that's why I live up in the desert on a dirt road ... I don't have to put up with their crap." … if you've decided to hire someone to help you get the most out of your trip, then you're not just looking for a cookie-cutter tour. You're looking to see Paris in a personal way. 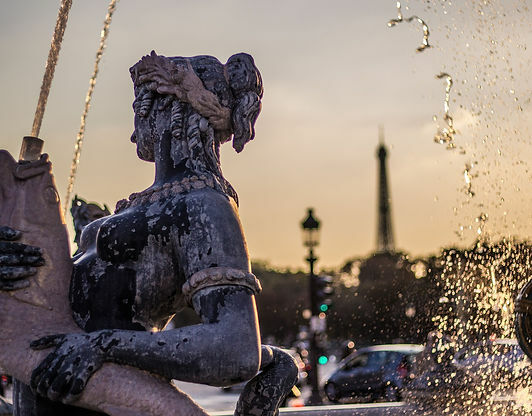 You're looking to make your experience of Paris unique and memorable. That's why you're looking for Paris Personally. … because I know how to personalize your experience, you'll enjoy Paris in a unique and memorable way. I'm always professional, always focused on helping you have a great time, and I speak fluent French, bien sûr! Contact Ms. Hunt at gina@paris-personally.com or through her contact page to see a sample itinerary and learn more details of how Paris Personally's small group trips work.